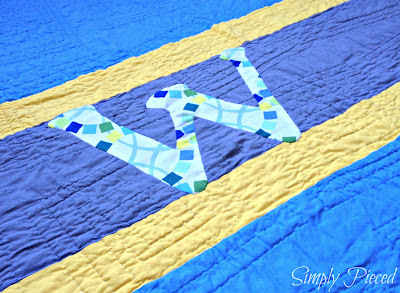 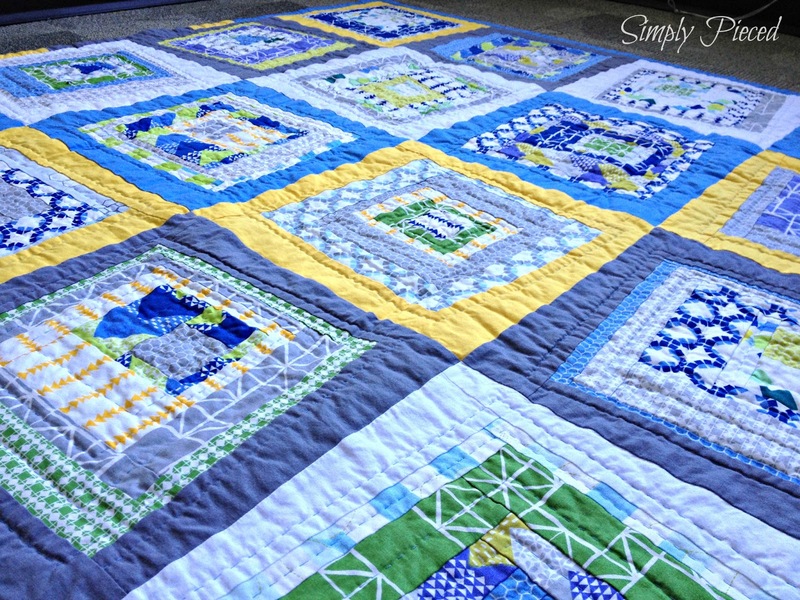 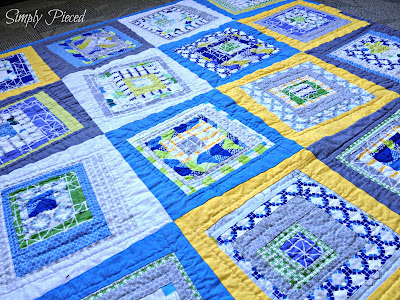 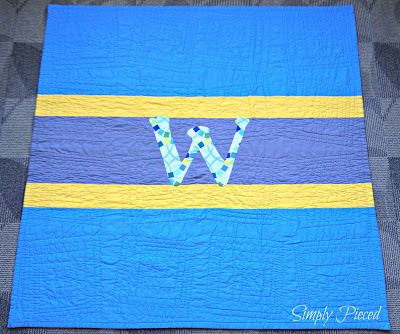 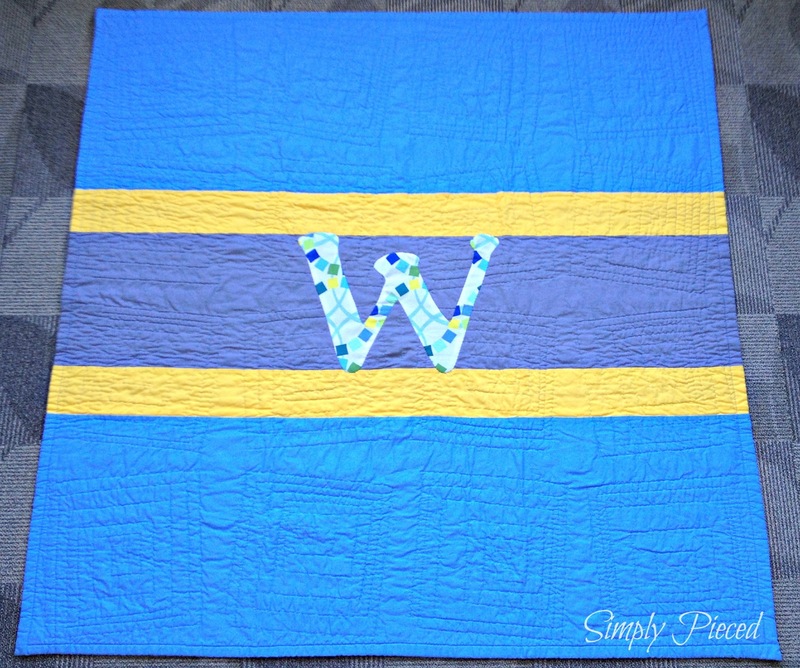 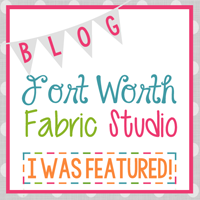 As I continued to learn more about quilting from watching the videos from Craftsy's Block of The Month 2012 class, I was introduced to the wonky log cabin pattern. 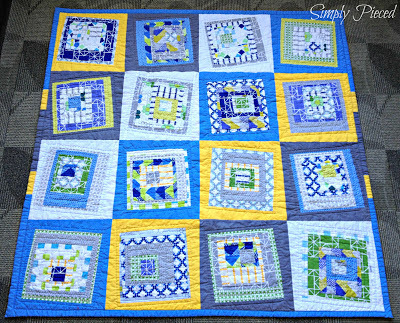 There was something about this pattern that called out to me, so I decided to give it a try. 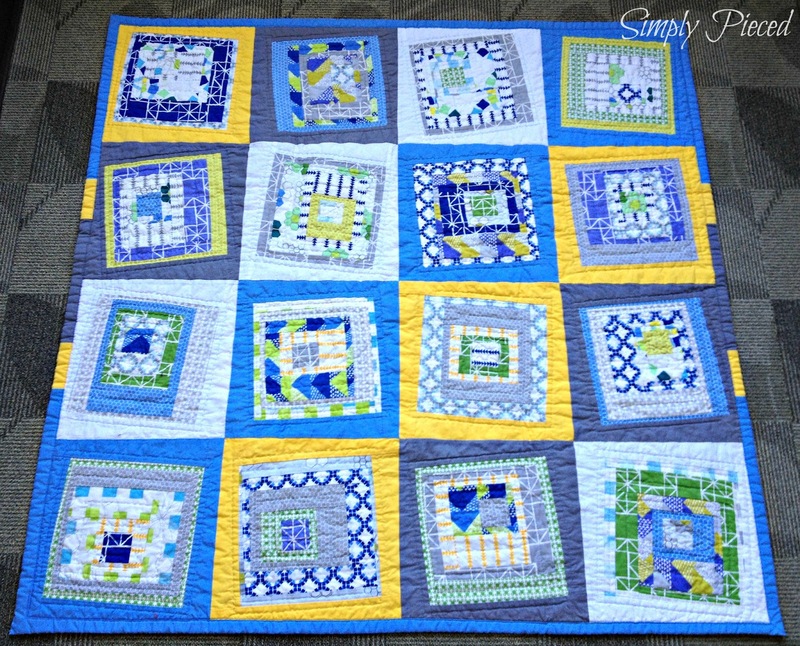 My friend and fellow day-care mother, Leah, was expecting a little boy and I wanted to do something special for her. 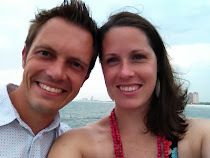 She and her family have become wonderful friends to our family and I wanted her to know how much we appreciated her friendship.